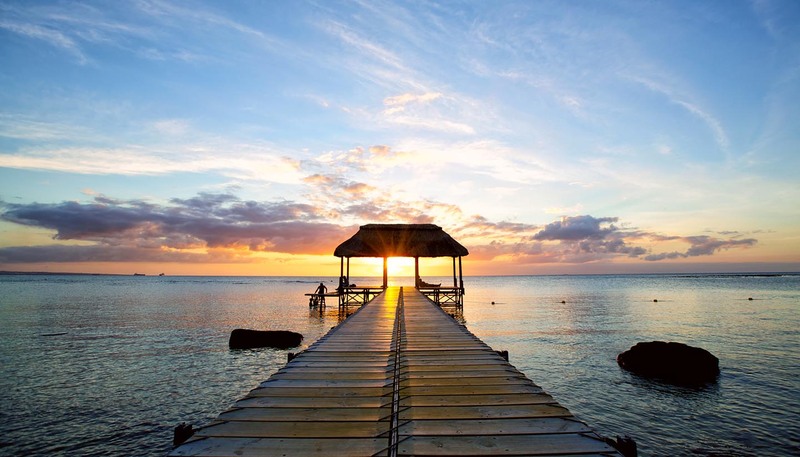 Mauritius has a tropical maritime climate, with relatively little seasonal variation in temperatures, and generally pleasant and sunny on the coast year round. Winter, from May to October is warm and dry. Summer from November to April is hot, humid and rainy. Cyclones occur between January and March. Sea breezes blow all year, especially on the east coast, and the inland central plateau around Curepipe is cooler and rainy year round. Tropical lightweights, with warmer wear for evenings and winter months. Rainwear advisable all year round. In the summer months, sun-care products and a hat are advisable and long sleeves and trousers to help prevent insect bites. Mauritius, a volcanic and mountainous island in the Indian Ocean, lies 2,000km (1,240 miles) off the south-eastern coast of Africa, due east of Madagascar. The island state stands on what was once a land bridge between Asia and Africa called the Mascarene Archipelago. From the coast, the land rises to form a broad fertile plain on which sugar cane flourishes and beyond, crater edges form a mountainous backbone. Some 500km (310 miles) east is Rodrigues Island, while northeast are the Cargados Carajos Shoals and 900km (560 miles) to the north is Agalega.